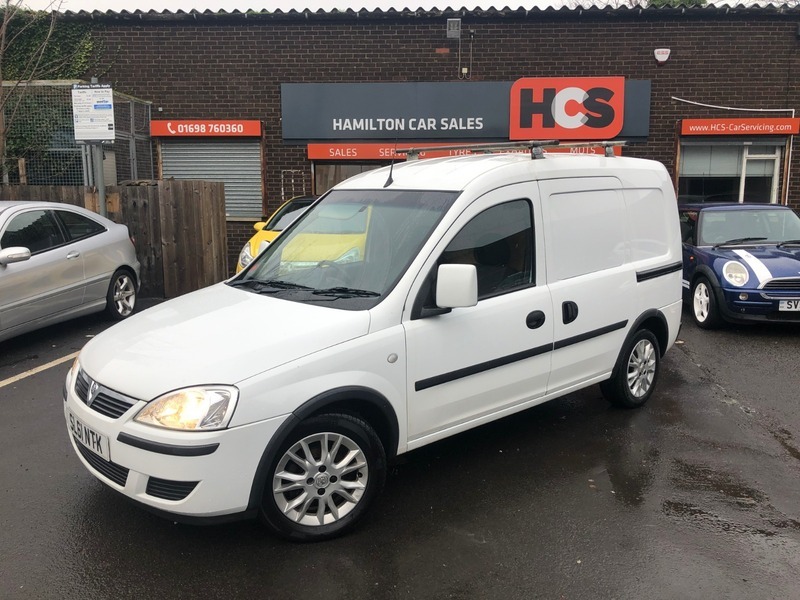 EXCELLENT CONDITION VAN!!! - - - NO VAT!!! This van is in extremely good condition inside & out, has done just 36k miles and is fully lined. We supply it with 1 year MOT (no advisories), 1 year warranty & 1 year AA Cover.